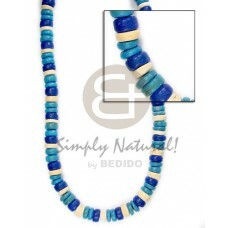 Custom made Coco indian stick 2 inch / dark blue..
Latest designs of Sq cut brown/black/nat combi white shell.. 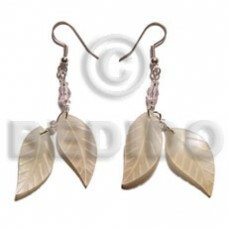 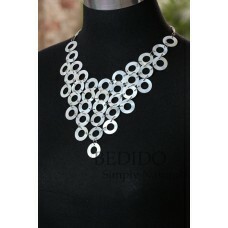 Elegant 20 pcs. 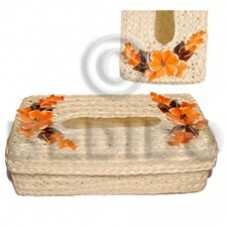 graduated ( 38mm/32mm/28mm/24mm/19mm ) overlapping embossed flat oval in natural white wood..
Rectangular tissue box holder w/ red luhuanus shell.. 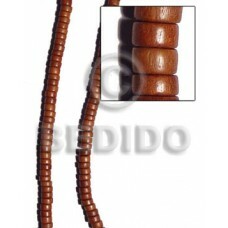 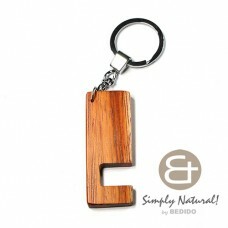 Tropical Bayong hard wood phone stand in chrome keychain 64mm x 24mm x 5mm.. 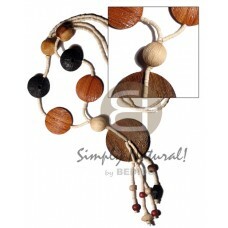 Custom made Beach bum series / elastic hardwood beads - pokalet camagong tiger 4x7mm..
Philippines Bamboo tube w/ coco pklt black/blue/maroon/green /black.. 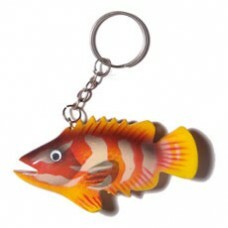 Cheapest 10 rows floating 2-3mm coco pokalet bleach in magic wire..
Latest designs of Fish handpainted wood keychain 80mmx40mm / can be personalized w/ text.. 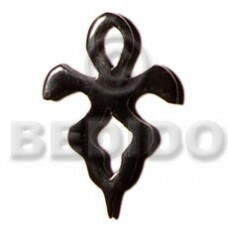 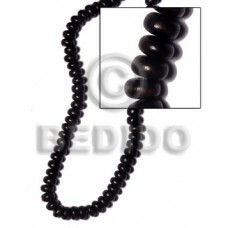 Custom made 40mmx29mm blacktab diamond.. 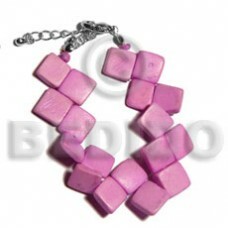 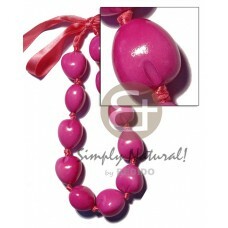 Elegant Kukui nut choker in graduated bright pink ( 11pcs. ) 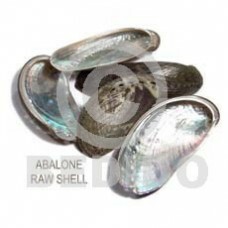 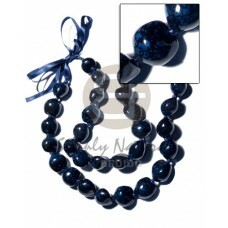 / adjustable ribbon..
Lowest price Raw/ unpolished abalone shells / per kilo.. 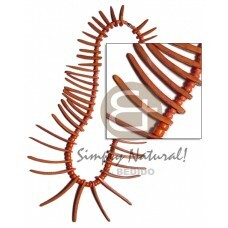 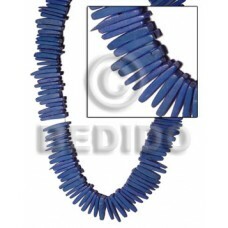 Tropical Cleopatra choker 4 kinds of 27pcs. 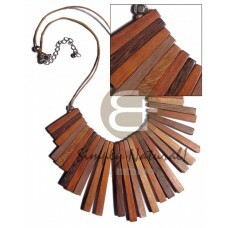 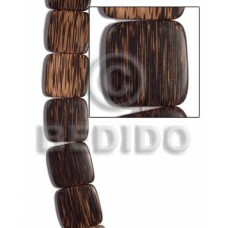 graduated wood sticks - bayong/robles/nangka/camagong in wax co..
Lowest price 4-5mm black coco pklt w/ orange frog shells / sq. 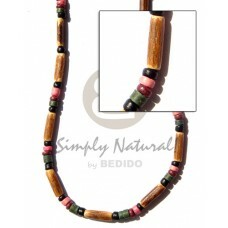 cut blackpen /pink rose shells combi and 55mmx45..
Cebu Dangling 35mmx5mm ring camagong tiger wood..
Quality Customize (kabibe)cleopatra/ 36 pcs. 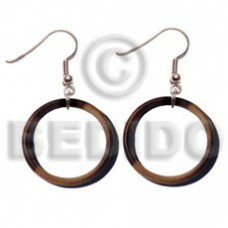 20mm round hammershell rings in jump rings / 18 in w/ ext. 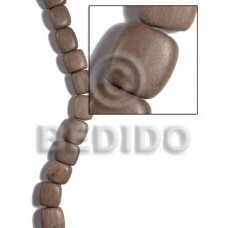 ch.. 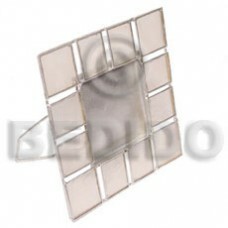 Manufacturer 35mmx35mmx5mm patikan face to face flat square / 12 pcs.. 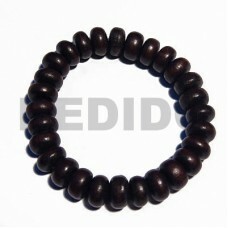 Cheapest 4-5mm coco pklt. 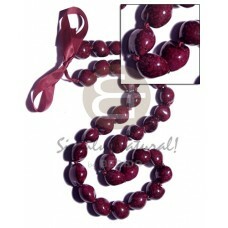 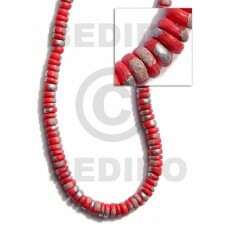 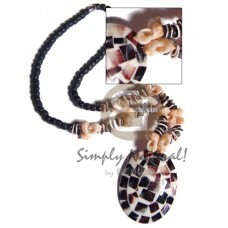 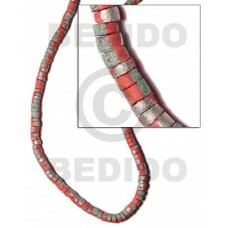 red w/ splashing..
Natural 3 rows 2-3 coco heishe bleached w/ glass beads..
Handcrafted Black camagong mentos 7mmx11mm.. 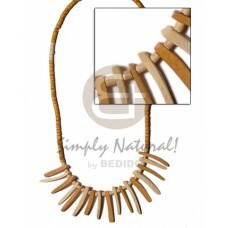 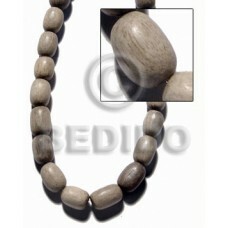 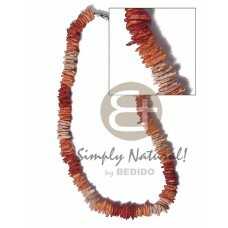 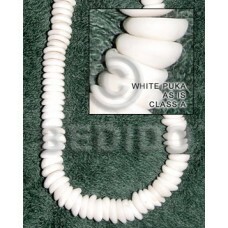 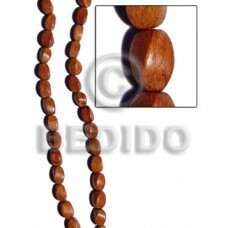 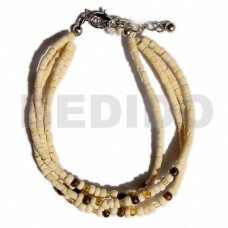 Handmade 2-3mm tan coco heishe bleach w/ matching coco indian stick accent.. 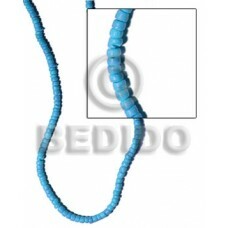 Tropical 2-3mm coco pokalet aqua blue..
2-3mm bleach white coco heishe w assorted wood beads in textured brush paint w/ dangling tassled 50m.. 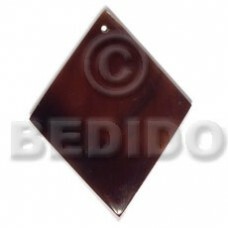 Cheapest Celtic horn cross 40mm..
Latest designs of Natural white picture frame capiz 4"x4" / opfs001n.. 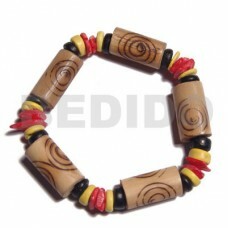 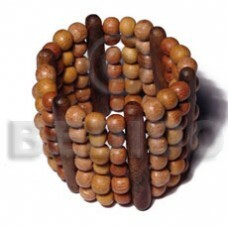 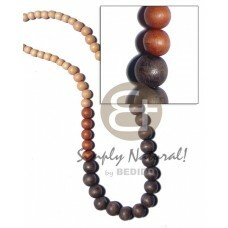 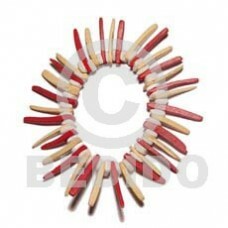 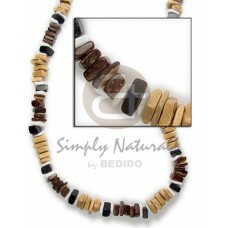 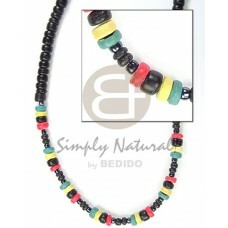 Cheapest Bamboo tubes w/ burning w/ red white rose shell, yellow/black 7-8mm coco pklt combi / elastic brac..